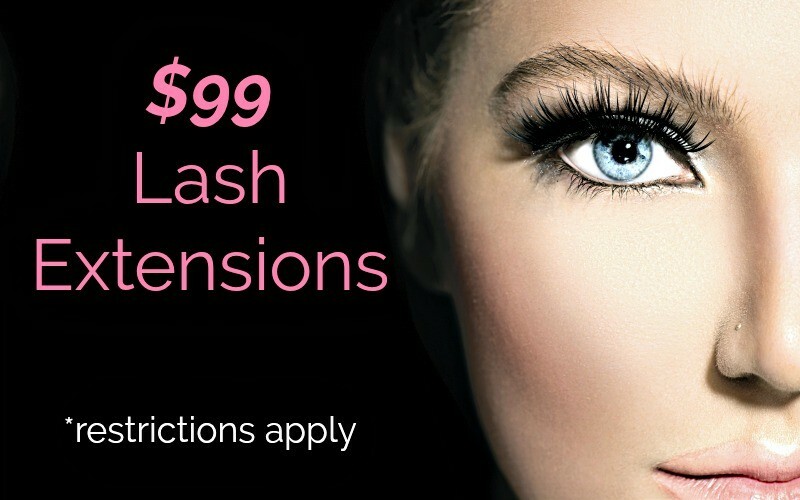 Flash & Flutter those lashes with our new client lash extension offer! Longer, thicker more beautiful looking lashes 24/7. *Valid with associate or level 1 esthetician. First time clients only. Cannot be combined with any other offers. Limited appointments based upon availability.